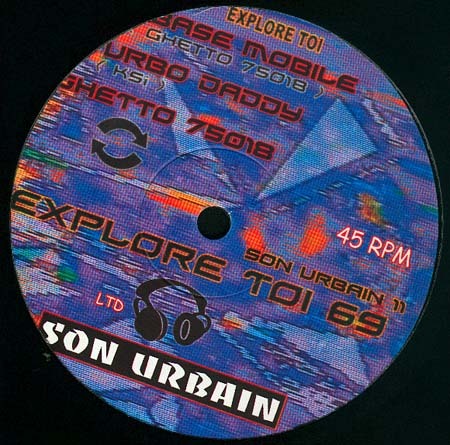 a quite breakish release by explore toi in cooperation with sons urbain. the a side got a really good breakcoreish tune while the first track on side b is into experimental gabba kicks with some light weight breaks. but i really love track b2 which is a minimal thrash breaker with great plate reverb sounds and decent synth works and strange bass. the rewind of the slow motion breaker!